December | 2014 | Syed Jahanzaib Personal Blog to Share Knowledge ! The Louvre Museum has 8.5 million visitors per year. This blog was viewed about 1,300,000 times in 2014. If it were an exhibit at the Louvre Museum, it would take about 56 days for that many people to see it. As I have made this or test purposes, if some is interested and have no experience in linux or want to first try it in easy way, simply install traccar client, and contact me, I will make one account for you on my web server which is live 24 hours, and you can then see its working and performance. Message me if required. Hardware Software used in this Guide. 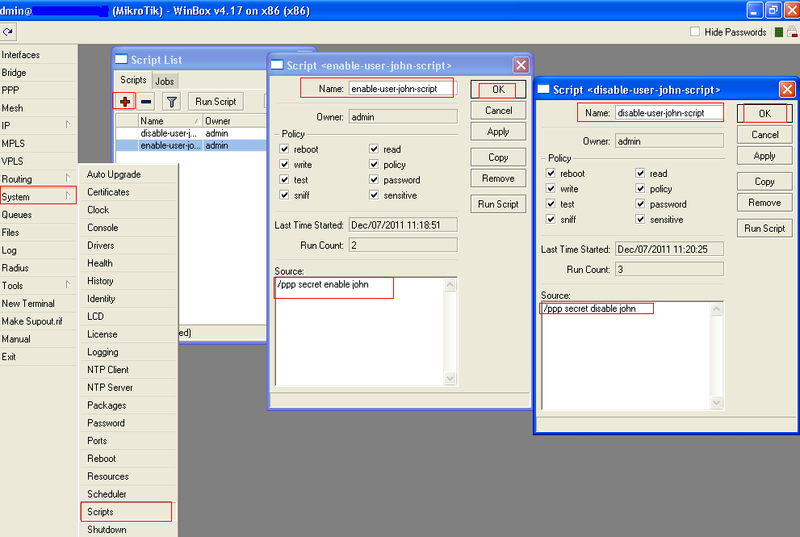 2- TRACCAR application which will be used to store/update client data and web portal for management purposes. First we will configure SERVER side. Login to your linux server with root, and first update and install Java DK. 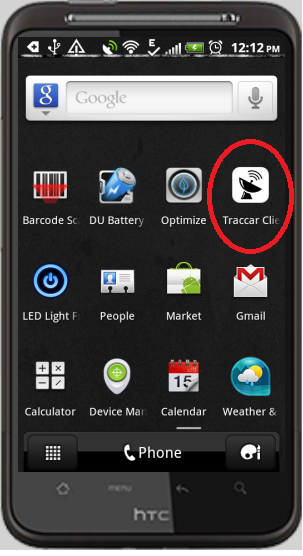 Now download TRACCAR server application in temp folder, unzip it and run its installer. 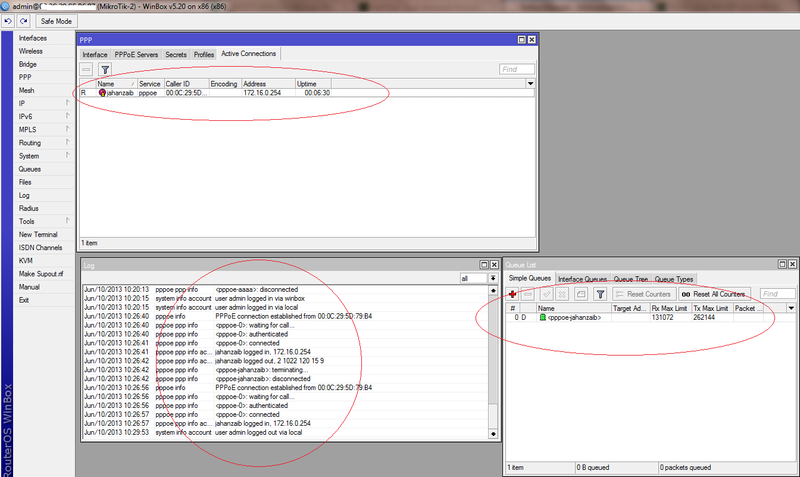 You can see its logs as well for troubleshooting and information purposes. It may take some times to load the page / plugin. 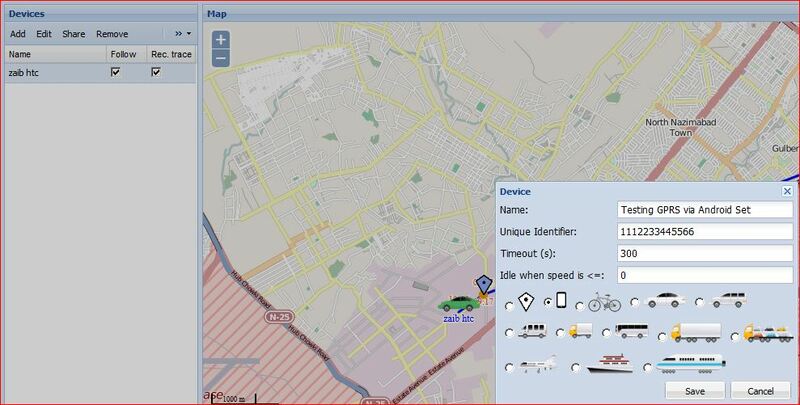 After successful login, you will see TRACCAR web panel with default map. 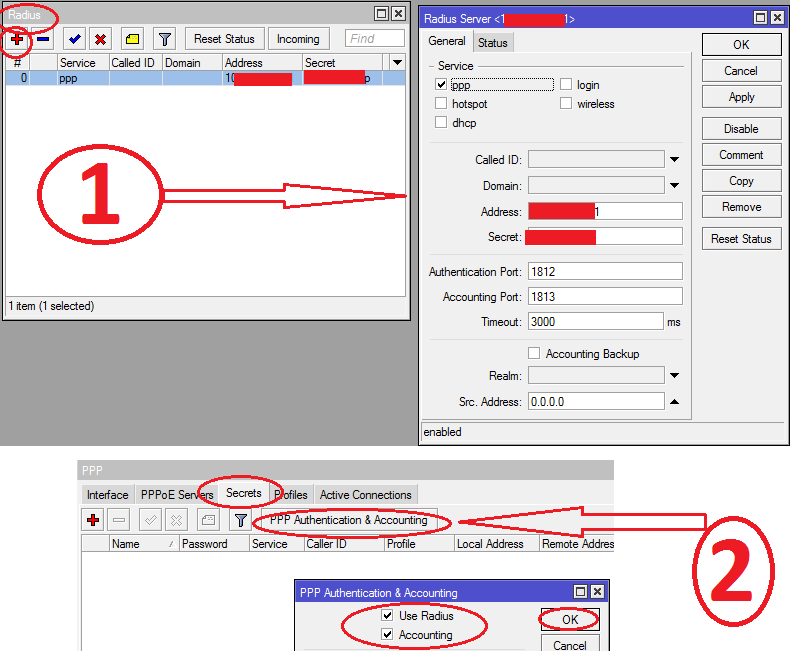 UNIQUE IDENTIFIER = Enter your IMEI number, you can find it on your device properties. 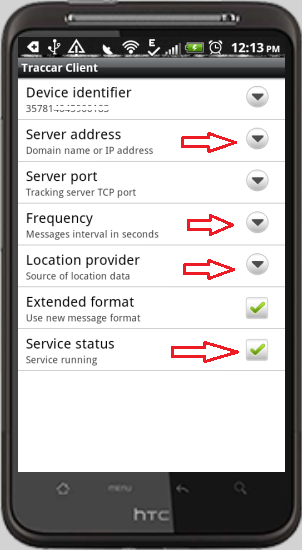 For test purposes, I am showing you howto add android mobile device for tracking (as most of android phones nowa days have GPS module. 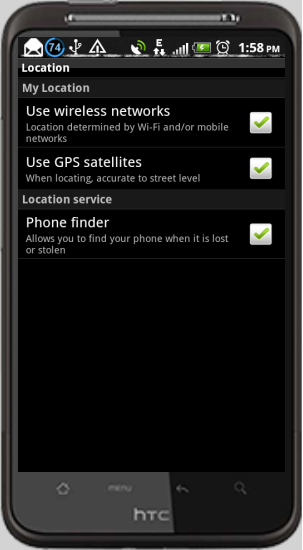 So basically what you need is a GPS capable Device with Internet Access, (your SIM OR mobile must have Internet access in order to update data like coordinates and others to the server. 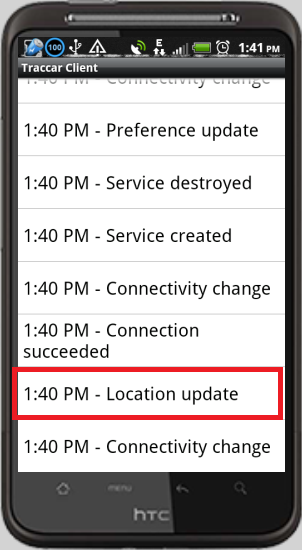 in case your mobile/device have no internet access, it will store data locally and will update as soon it gets internet access. 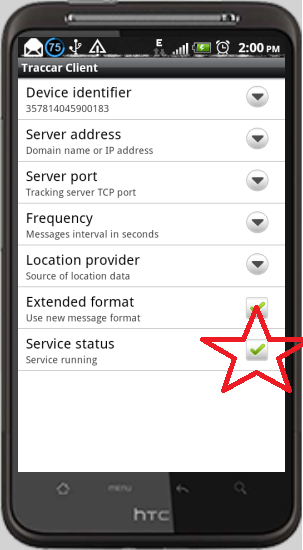 – LOCATION PROVIDER = Select MIXED provider, so that if GPS is not working, it should update possible coordinates with the nearest mobile network tower. 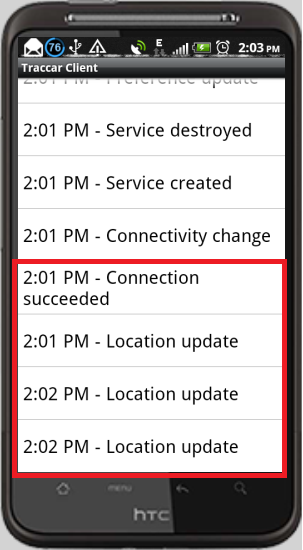 The exact location may not be accurate in network provider settings , but sometimes sufficient to get idea.GPS only settings provide more accurate position but it requires sky sight. To add some features and enhancements to your previous traccar web portal by Anton Tananaev, update it with Mr.Vitaly Litvak version. Now stop traccar service and replace the war file in installed folder. 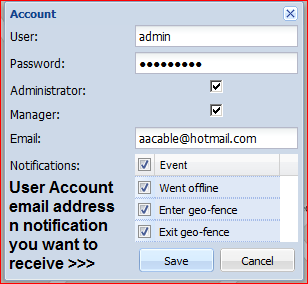 In User account, you can set his email address and notifications type that user will receive on given email address. In SETTINGS > NOTIFICAITON, you can configure your GMAIL account to send out emails using your gmail account. 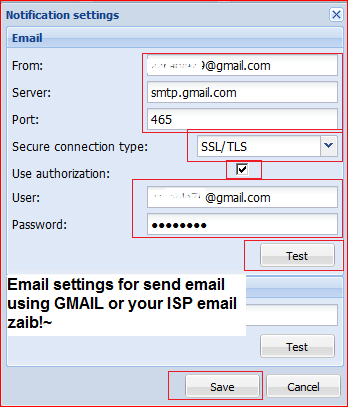 You must enable LESS SECURITY in gmail before using this app or gmail will block any attempt of using there smtp using 3rd party app. 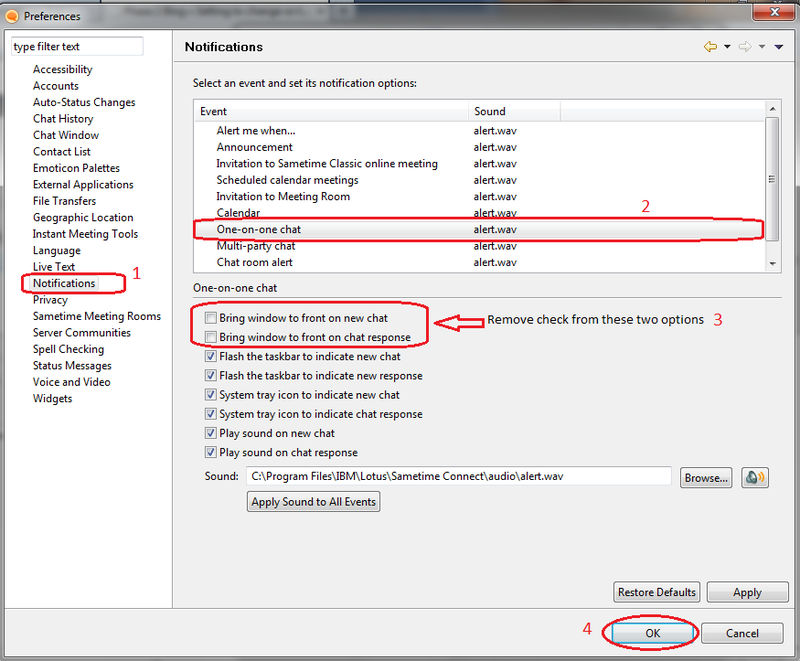 Use ‘Test’ button to check settings validity. It will just test the connection. and you will see TEST PASSED popup. More information on notification can be seen here. If time will allow , I will add some more snaps and customizations that can be made. Its a open source application, you can make your contribution as well.